MUGEN (M-TEC Co., Ltd.) (hereinafter, "MUGEN") will exhibit vehicles that propose a variety of customization possibilities, together with racing cars, at the Tokyo Auto Salon 2019 to be held at Makuhari Messe in Chiba prefecture from January 11 (Friday) - 13 (Sunday), 2019. 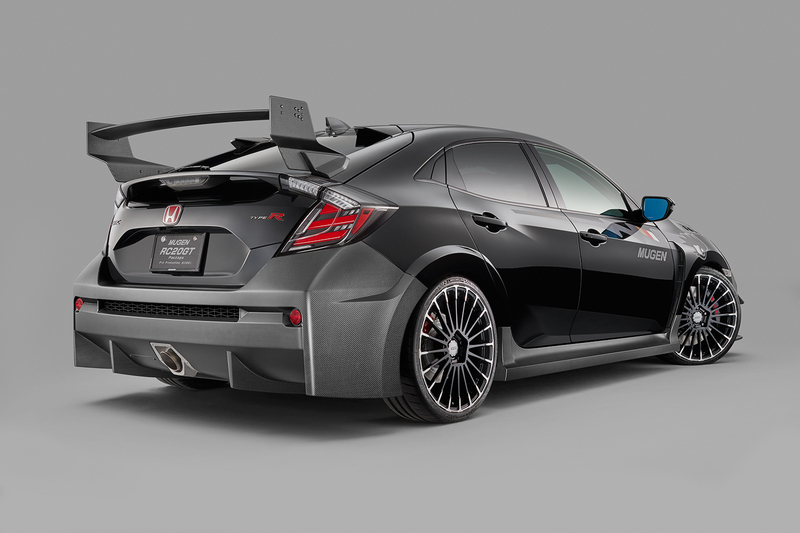 The 2019 MUGEN concept is "MUGEN POWER 2019." 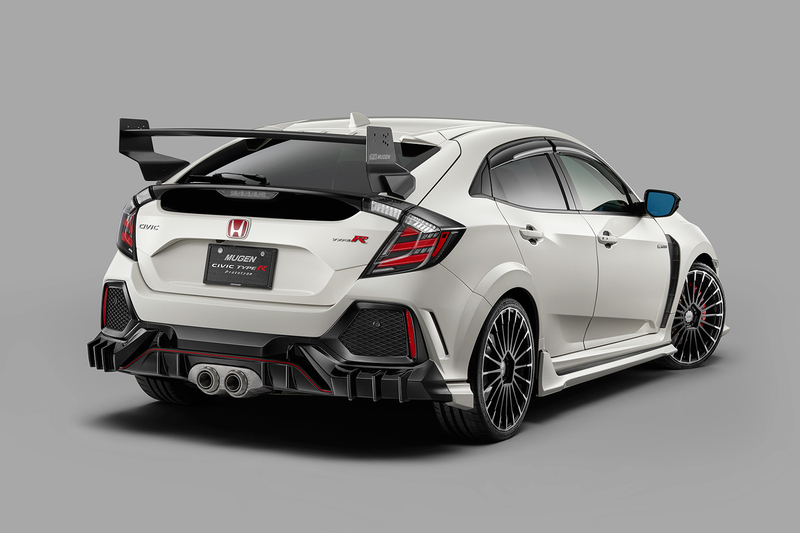 "CIVIC TYPE R MUGEN RC20GT Package Pre Production MODEL" which is a tuned-up at a race track version of the concept model "MUGEN RC20GT CIVIC TYPE R CONCEPT" exhibited at 2018 TOKYO AUTO SALON will be displayed. And "MUGEN CIVIC TYPE R Prototype" which all the know-how of the concept models above poured into will be displayed. "MUGEN INSIGHT," "MUGEN CR-V," and "MUGEN N-VAN" whose original vehicles were introduced and sold in 2018 will also show up. "MOTUL MUGEN NSX-GT #16" in SUPER GT series GT500 class, and the 2018 Super Formula series champion car, SF14 "TEAM MUGEN #16" and Red Bull-colored SF14 "TEAM MUGEN #15" also will appear. 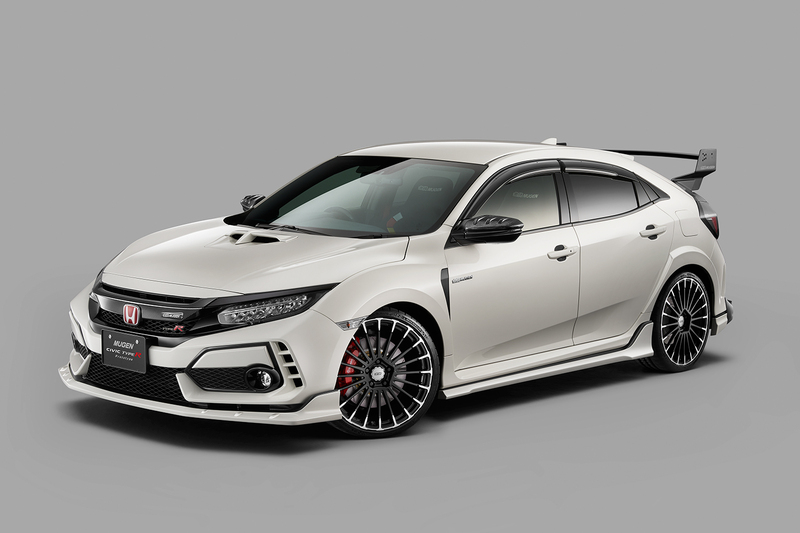 CIVIC TYPE R MUGEN RC20GT Package Pre Production MODEL can be said to be a matured pre-preproduction model of the "MUGEN RC20GT CIVIC TYPE R CONCEPT" exhibited at 2018 TOKYO AUTO SALON. Both its driving performance and exterior design have been blushed-up as a market model. The ultimate "TYPE R" whose aerodynamic, power, and cooling performance are all enhanced to bring out the utmost driving performance, will show up. "MUGEN CIVIC TYPE R Prototype" which MUGEN racing spirits and all the know-how of the concept model "MUGEN RC20GT" are poured into will be displayed. MUGEN parts under development will be installed on it. 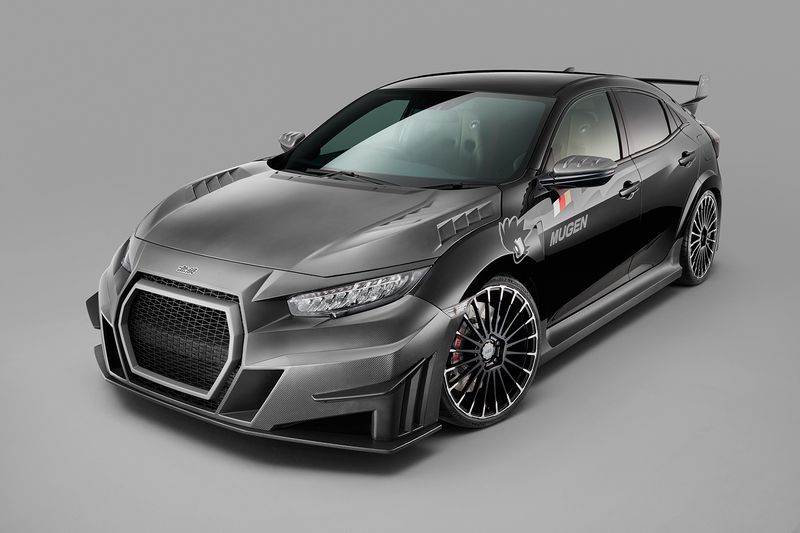 MUGEN sports concept is applied for new INSIGHT which gives luxurious driving pleasure. Under the concept “Intelligent Middle Sedan,” luxurious sports style MUGEN INSIGHT is created. INSIGHT installed with such parts as giving the pleasure of driving and a joy to own will be displayed. Click the picture to go to the MUGEN INSIGHT special site. Under the concept “PREMIUM URBAN SPORTS,” the high-end SUV, Honda CR-V is transformed into MUGEN style SUV with a sense of urban design, and one installed with the parts that increase luxurious and premium feelings will be displayed. Click the picture to go to the MUGEN CR-V special site. Under the concept “Circuit Style,” considering keywords “My own transporter” and “Our motorhome,” MUGEN creates the parts for the people who use the car for not only work, but for hobby like watching and joining motorsports. Outstanding MUGEN sports style N-VAN is born. The TEAM MUGEN transporter colored MUGEN N-VAN installed with the MUGEN parts having both function and a distinct design will be displayed. Click the picture to go to the MUGEN N-VAN special site. #16 MOTUL MUGEN NSX-GT competed in the 2018 SUPER GT series GT500 class. #16 MOTUL MUGEN NSX-GT (driver team of Hideki Mutoh, Daisuke Nakajima) joined the race at the second year of SUPER GT. The engine, Honda HR-417E continued to be installed on it and YOKOHAMA tires were adopted while other NSX-GT used other brand tires. At the fourth round, Thai in 2018 TEAM MUGEN won the pole position. Asymmetrically colored car design attracting the audience at the racing track will be displayed. Click the picture to go to the #16 MOTUL MUGEN NSX-GT special site. The car driven by TEAM MUGEN #16 Naoki Yamamoto who won the 2018 Super Formula series championship Asymmetrically colored body and characteristic front nose design attracted the audience at the racing track. Red Bull-colored SF14 mainly driven by TEAM MUGEN #15 Nirei Fukuzumi in the 2018 Super Formula series At the opening round, Suzuka #15 achieved one-two finish with #16 Naoki Yamamoto. In place of Nirei Fukuzumi, both Sena Sakaguchi and Daniel Ticktum also drove the car. Click the picture to go to the SF14 (TEAM MUGEN #15) special site. Please be noted that Vehicles on Display are subject to change. These home page contents apply to the world domestic market only.